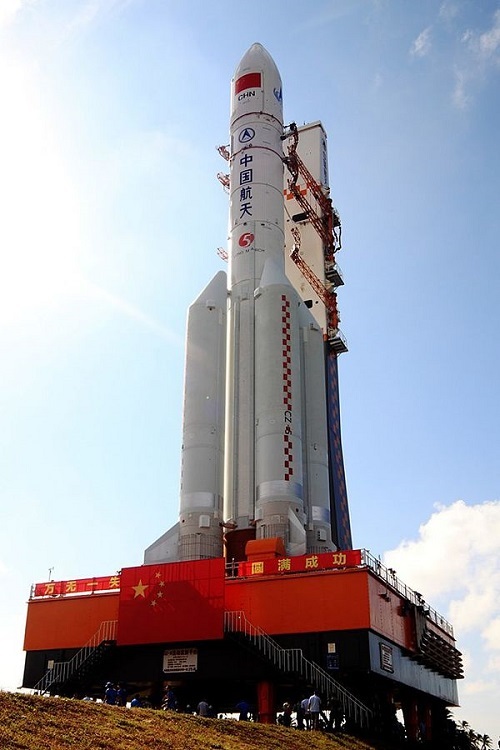 The China Aerospace Science and Technology Corporation (CASC) announced last week that it plans to launch a reusable space plane capable of taking off and landing on a runway around the year 2020. 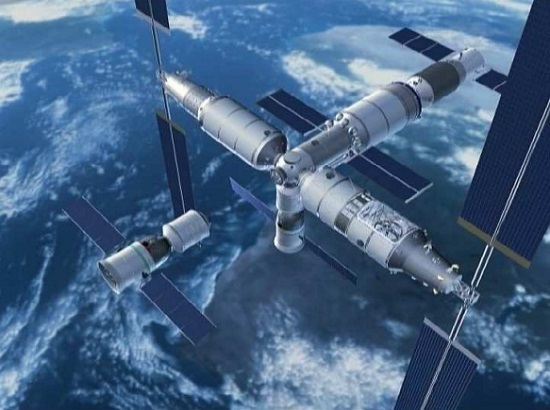 Unlike traditional one-off spacecraft, the new spacecraft will fly into the sky like an aircraft, said Chen Hongbo, a researcher from the corporation. The spacecraft can transport people or payload into the orbit and return to Earth. 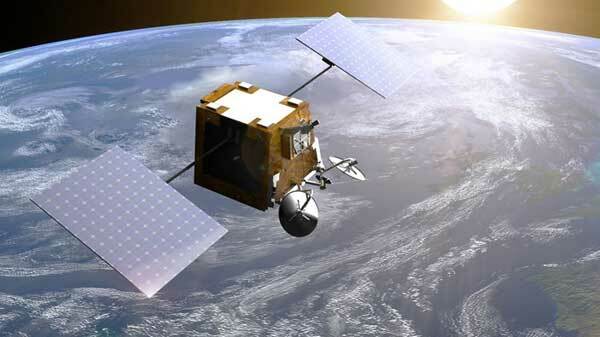 CASC — the China Aerospace Science and Technology Corporation — reports it has reached a milestone in its development of a new LOX methane rocket engine. “Recently, a new generation of methane liquid oxygen rocket engine ignition system-wide test to be successful for the first time, signifying that our LOX methane engine development has reached the international advanced level,” according to a story by China Space News published on the CASC website. The story (in Chinese) is here. You’ll have to open the page in Google Chrome (which has built-in translation) or run it through a translator. SpaceX is developing a LOX methane engine that will be used as an upper stage for its Falcon rockets. The engine will be tested at the NASA Michoud facility in Mississippi.